Last week was a huge week for me, but not for reading. I had a couple major milestones, the first one being that after seven years, I stepped down from my teaching position at my current school due to my lengthy commute. As the school year ended on Friday, so too did my time as a 6th and 8th grade language arts teacher at St. Paul Catholic School. 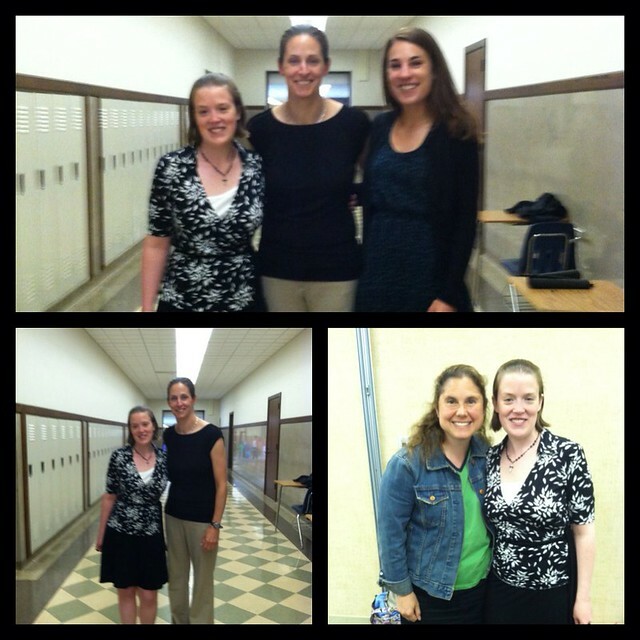 It was hard saying goodbye to my students and colleagues but I'm ready for my next great life adventure. 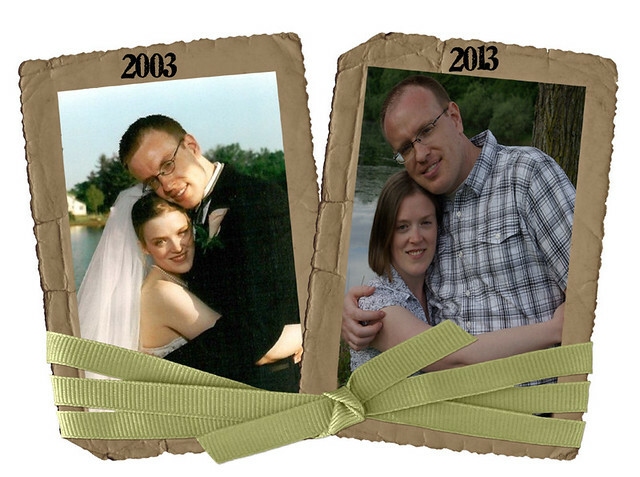 My other major milestone is that my husband and I celebrated our tenth wedding anniversary on Friday. 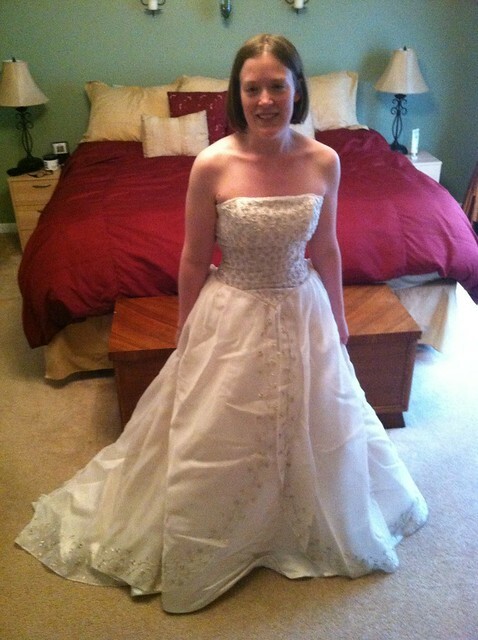 ...and I even managed to still fit into my wedding dress... sort of. It didn't quite zip up all the way. To celebrate our tenth anniversary, we are leaving today on a trip to ICELAND for a week! I am so excited! But you're probably here to find out what I'm reading. So far I think this is Balliett's best work to date. I am thoroughly enjoying this audiobook. Love the life updates and not just books! 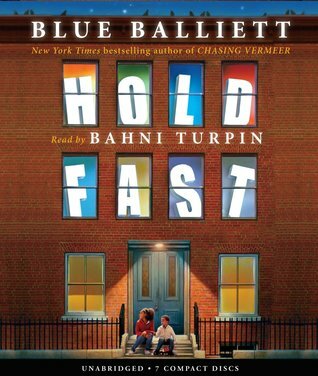 Hold Fast was the first Balliett book I'd read. I enjoyed it...especially all the Langston Hughes references. I am really looking forward to seeing your pictures from Iceland! Looking forward to your Iceland pics & trip recap! Had to laugh-- my daughters want me to see if I can fit into my wedding gown after 25 years, but I don't know that I want to go there AT ALL! Looks like you have a lot of good reading, which will take your mind off leaving school. Safe travels! I can't wait to read about your trip! Congratulations on your tenth anniversary. Thanks for sharing the pics. very lovely. 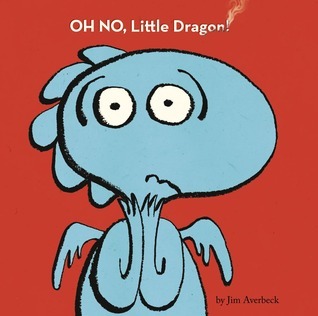 "Oh No, Little Dragon" is a favorite in my home at bedtime and I wish I had the audio book for "Hold Fast" I bet it is lyrical. I was up until 1:30 last night reading it. 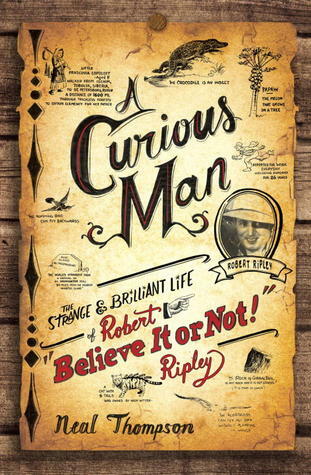 I love this book and have already recommended it to a tutor working with a struggling 6th grader. I think he will connect well with it. Congratulations on the anniversary! 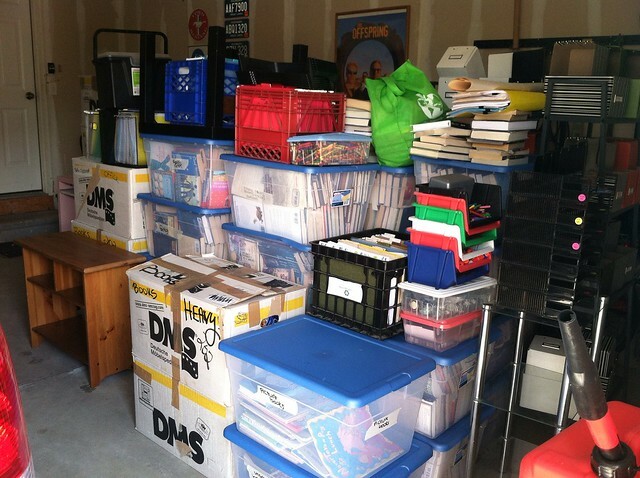 And here's to reading all abut your next adventures, and to seeing pictures of your classroom library in its new home! Happy anniversary! Hope you have a fabulous trip. And best of luck on your new endeavors! Have a lovely trip and enjoy celebrating your wedding milestone. Bittersweet saying goodbye to your job. Good luck with the next steps and in the meantime, heres to lots of good reading time! Happy Anniversary and have a fun trip.